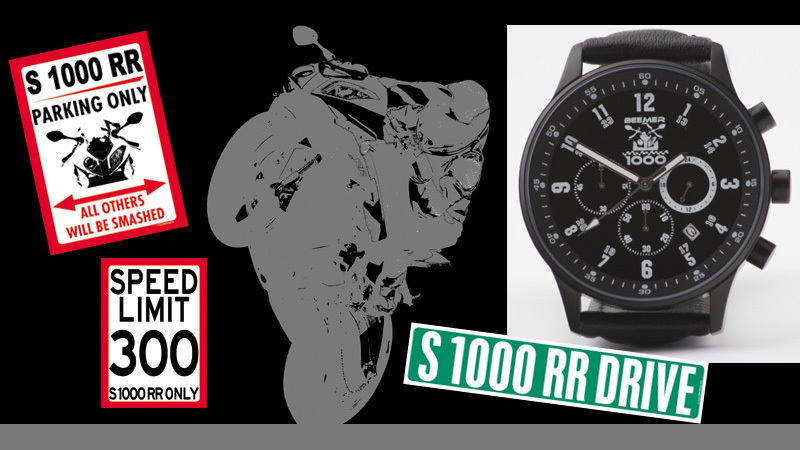 for BMW S 1000 RR Owners and Fans! - Is there anything else we can do you? 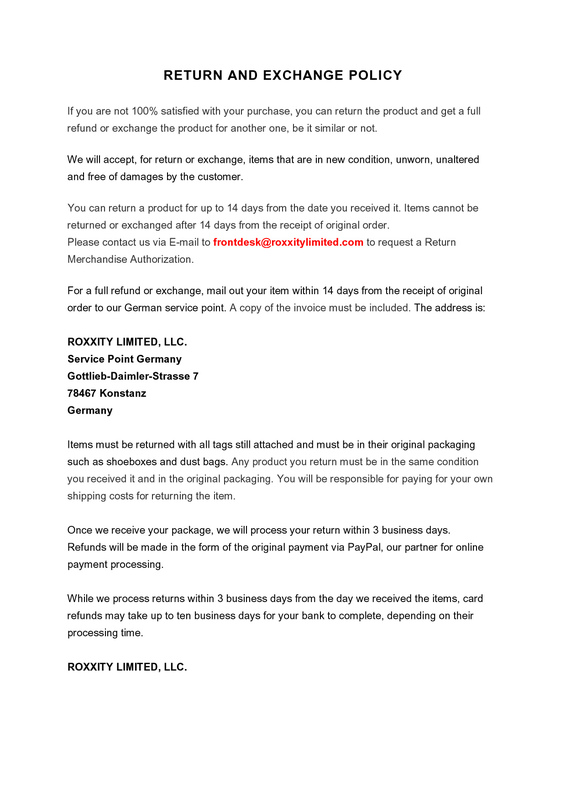 We appreciate your ideas and inquires. Please send us an E-mail at sales@BEEMER1000.COM. 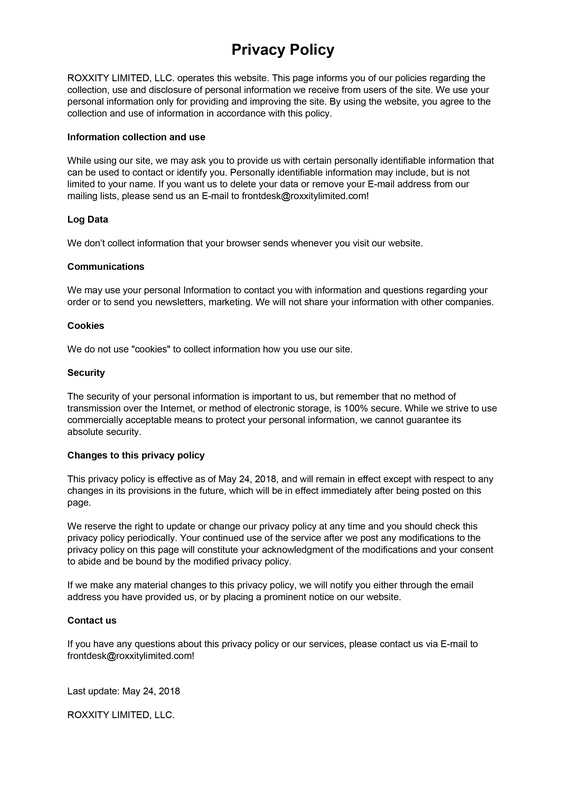 We will reply as quick as possible! The BMW S 1000 RR is the yardstick by which all street-legal super bikes are judged; on the global bestseller lists and in the tests of all leading cycle magazines: the S 1000 RR, in the English-speaking world affectionately known as the 'Beemer 1000,' always leads the field. 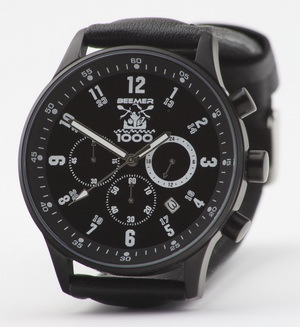 BEEMER1000.com has developed an exclusive matt black chronograph mirroring the design of the fastest superbike in its class for all riders and fans of the sportiest BMW motorbike ever. It goes without saying that this stunning timepiece not only keeps time with quartz precision, it also serves as a stopwatch to record accurate lap and sector times. 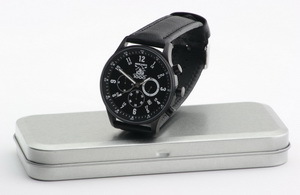 Black 12 hour dial with white BEEMER 1000 logo and three sub-dials. White hands and date display. 'S 1000 RR PARKING ONLY - ALL OTHERS WILL BE SMASHED' - only a BMW S 1000 RR is authorized to park here - all others will be smashed. 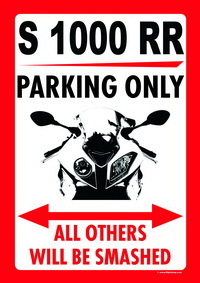 US-style parking sign for S 1000 RR owners and fans. 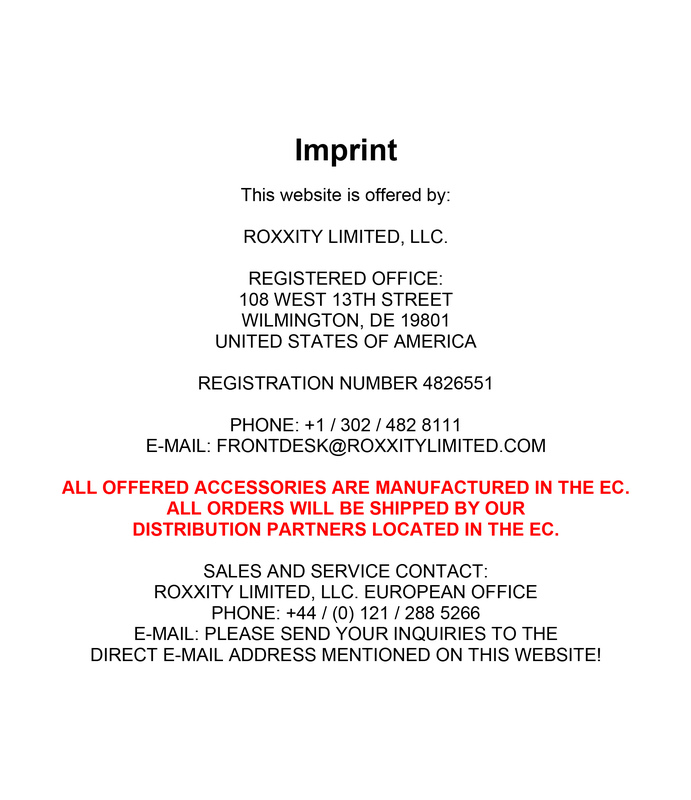 High-grade, multi-color digital print mounted on a plastic plate. Size about 29.5 x 42.5 cm (about 11.6 x 16.7 inches). 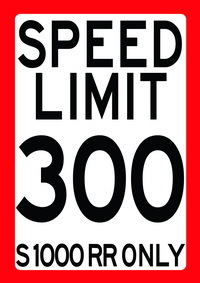 Our US-style 'road sign' with 'SPEED LIMIT 300 - S 1000 RR ONLY' printing shows it clearly: Only a BMW S 1000 RR is authorized to run 300 km/h fast on this road! High-grade, multi-colour digital print mounted on a plastic plate. Size about 10 x 48 cm (about 4 x 19 inches).